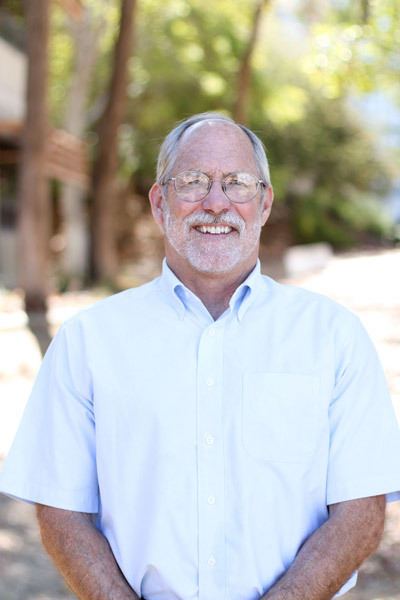 Dr. Jones joined the Cal Poly faculty in 1998. His research interests include North American prehistory, hunter-gatherer ecology, and maritime adaptations. His area of geographic expertise is the central California coast, where he has conducted field research for the last 30 years. He is actively involved in several major scholarly debates-- one concerning the possible impacts of late Holocene climatic variability on Native populations of western North America, and another involving possible pre-Columbian Polynesian contact with the New World. He is Editor of the Society for California Archaeology's journal, California Archaeology. 2007 Radiocarbon and DNA evidence for a pre-Columbian Introduction of Polynesian Chickens to Chile (PDF) Proceedings of the National Academy of Science 104:10335-10339. 2007 DNA Reveals How the Chicken Crossed the Sea (PDF) Nature.